A peek at Villa 2’s progress! 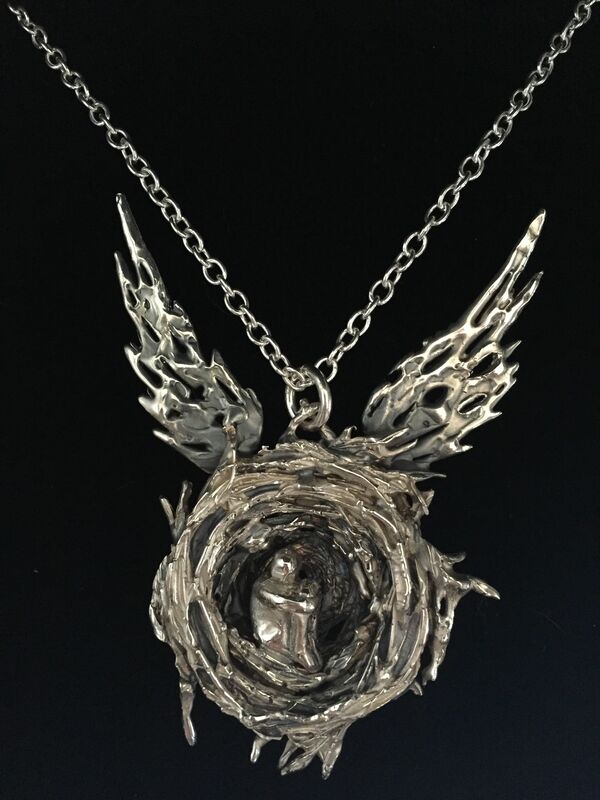 During the summer I had the most amazing jewellery commission to make gifts for JK Rowling and the producers to celebrate the opening Harry Potter and the Cursed Child at the Palace Theatre in London. 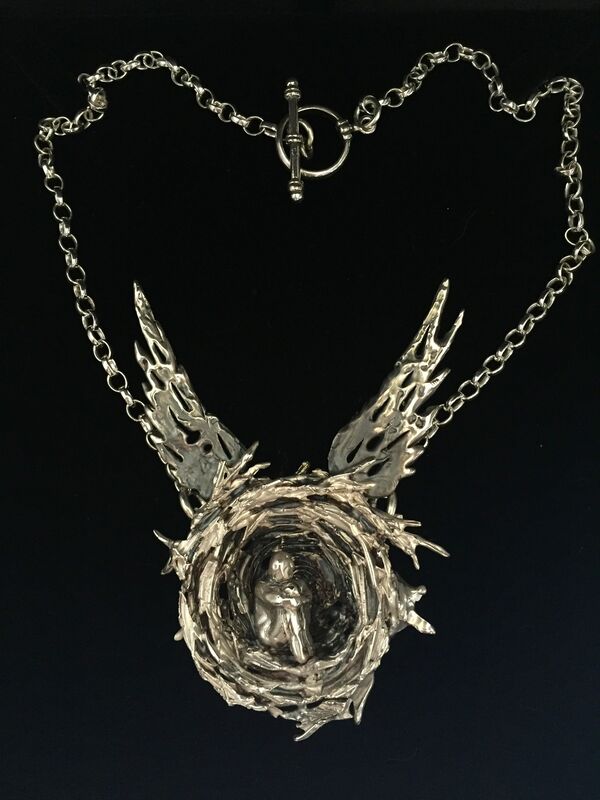 I created these silver necklaces and a brooch with the design based upon the production’s Winged Nest emblem which were presented on the night of the worldwide premiere in July. It was a fantastic night!! 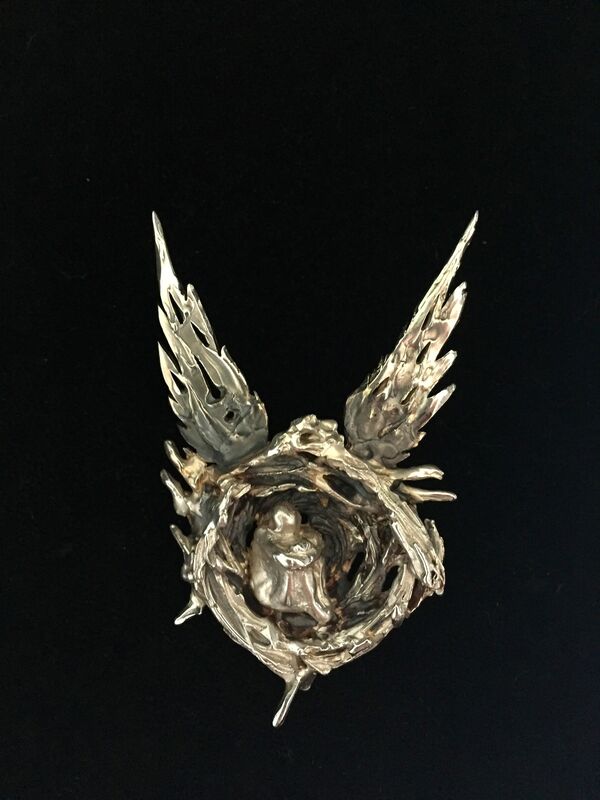 Copyright © 2019 Rachel Ducker Wire Sculpture. Powered by WordPress. Theme: Spacious by ThemeGrill.